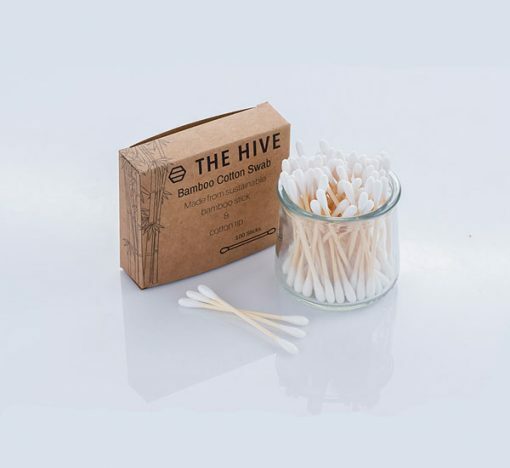 Tired of cotton buds with a plastic stick in a plastic container? Here is the perfect 100% biodegradable alternative. With a bamboo stick and natural cotton tip, they come in a recycled cardboard box that slides open. Environmentally sustainable Q-tips? Yes please! 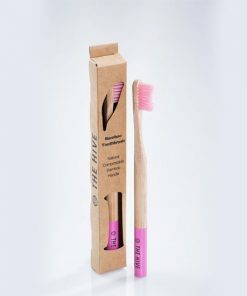 Made of a slim but firm sustainable bamboo stick with natural cotton tips. our compost friendly Q-tips come in a cardboard box made of recycled paper. 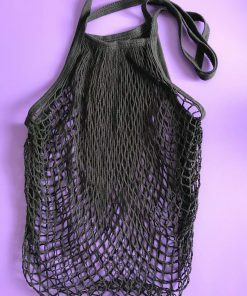 Not only do these make a great addition to your compost bin, but they can be virtually used for anything. From removing makeup to cleaning a tough spot, we are loving compost friendly Q-tips and we hope that you do to!